This launch comes on the cusp of 19 Casper pop-up stories in major markets like NYC and San Francisco, and is being founded on the idea that permanent storefronts will provide the opportunity for a deeper customer loyalty, new shopper exposure and impulse, on-the-fly buys. Being a predominately online retailer for the past four years, the company is ready to roll out the try-before-you-buy experience that only a brick-and-mortar can provide. 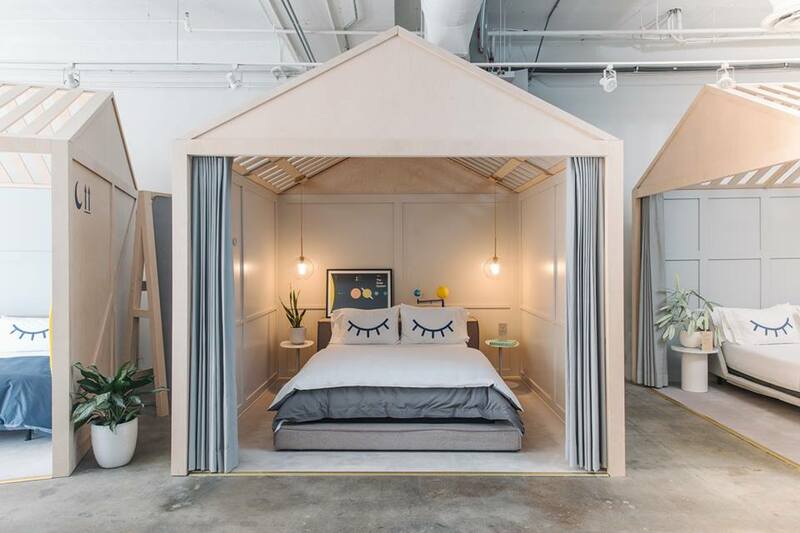 Since the company originated in 2014, it has distinguished itself by pricing its first mattress below that of its competitors and offering 100% free shopping and a 100-day trial period. Today, Casper offers three mattress varieties in addition to bed frames, pillows, sheets and dog mattresses, etc. Learn more about Casper here.